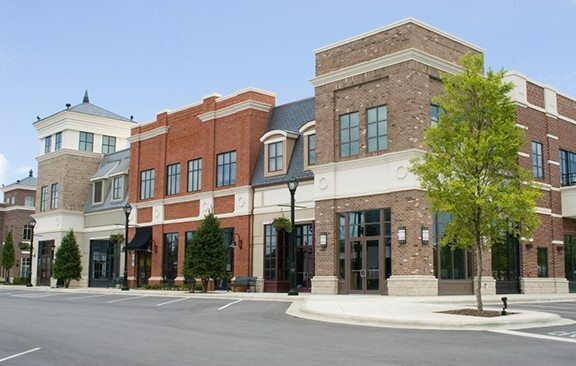 We work with a wide variety of companies that can handle virtually all of your commercial property insurance needs. Leveraging our experience in the New York insurance market, we will guide you through the process of finding the coverage that best suits your business. If you are already insured, in most cases we can provide alternatives with substantial savings while maintaining your present levels of coverage. Fill out the online quote request form, email, or call us today for more information about your coverage options.